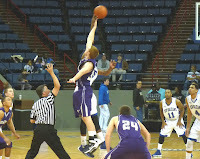 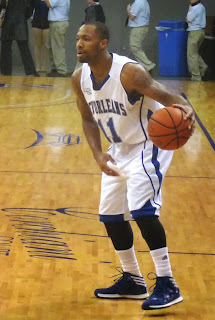 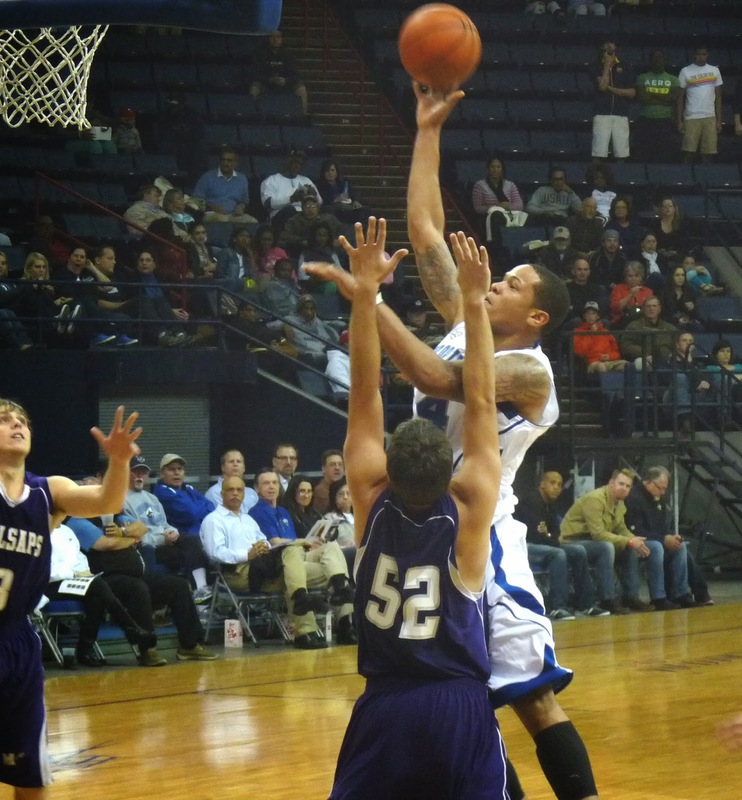 The Privateers tipped off the 2013-14 men's basketball season at Lakefront Arena Tuesday night by routing visiting Millsaps College 81-45. 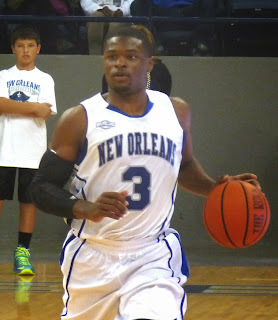 New Orleans (1-0) led 37-24 at the half and used a 21-1 second half run to cruise to victory. 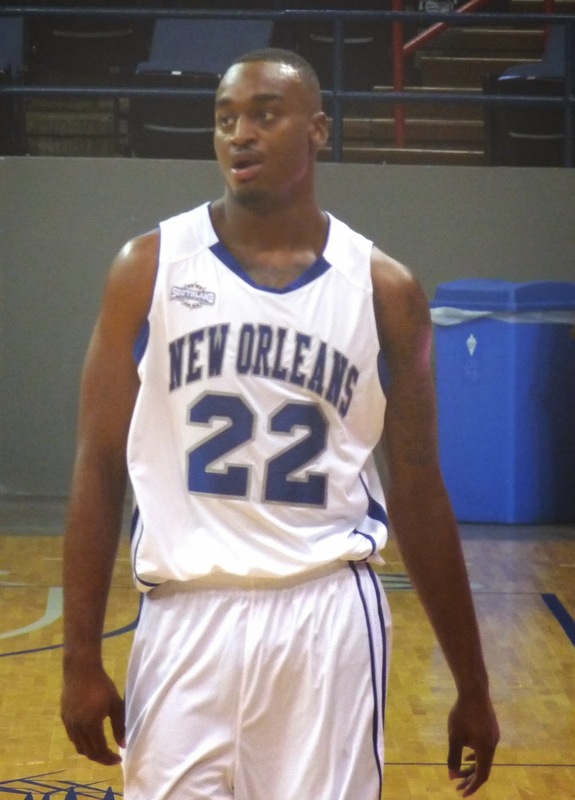 Senior Cory Dixon paced UNO with 18 points and 12 rebounds.